Is Marijuana Safe for Long-Term Use? Home / Blog / Is Marijuana Safe for Long-Term Use? For those who are using medical marijuana for their chronic and debilitating symptoms, you may be wondering if it’s safe to use over the long-term. Research studies performed abroad reveal it is indeed safe for those who need to use it over an extended period of time. Especially when compared to other medications, like prescription opioids, cannabis has relatively few adverse side effects. Although medical marijuana does present a few short-term side effects, not many are present after extended use. Those who use cannabis to treat chronic pain or other conditions show improved quality of life. Because marijuana is still federally banned and considered a Schedule I substance, there are limited research studies in the United States. However, other nations, like New Zealand and Canada, are making a lot of headway in discovering the risks and benefits associated with cannabis. If you’re considering medical marijuana as an alternative to traditional forms of medication, it’s important to understand it. You and your family should know how it will impact your health over time. You’re sure to be pleasantly surprised when you discover it’s one of the safest forms of pain medication available. Impaired Periodontal Health: Pot may affect the health of your teeth, including the gums and bones. Declined IQ in Adolescent Users: There is evidence that cannabis can cause a decline in IQ if someone begins heavily using the herb before the age of 18. Therefore, moderation and physician supervision are crucial. The long-term side effects of cannabis use are very few, but there are some potential adverse effects from short-term use. Patients should be mindful of these, but there is no evidence that they lead to harmful complications down the road. In fact, when compared to other medications used to treat the same symptoms, the side effects are far less severe in comparison. Memory Problems: Cannabis has been shown to cause short-term memory issues. However, it’s this very thing that adds to its effectiveness as a PTSD treatment. Anxiety or Paranoia: Depending on the strain you use, some users have reported these feelings. However, other strains are used to effectively treat anxiety, giving patients a sense of calm. Some patients also experience short-term reactions such as a lack of concentration, increased heart rate, social difficulties and problems with coordination. Smoking marijuana has also been associated with throat and lung irritation, but not cancer. If patients use other methods to consume their cannabis medications, like vaporization or edibles, this alleviates all potential risks associated with smoking. Addiction to marijuana, if it can be called that, does exist. However, it’s very different from other forms of addiction, like alcoholism or opioid abuse. A marijuana dependency doesn’t really resemble addiction in the traditional sense, which includes many physical side effects and withdrawal symptoms. Psychological dependence is a far better term to use. When people use marijuana habitually, it can become psychologically rooted and a part of their routine. Unlike other addictions, it’s not associated with harmful physical or psychological symptoms. Generally, some indicators of an unhealthy dependence on marijuana could be if it’s making you miss out on activities or work, if it gets you into any kind of trouble or if you can’t function without it. 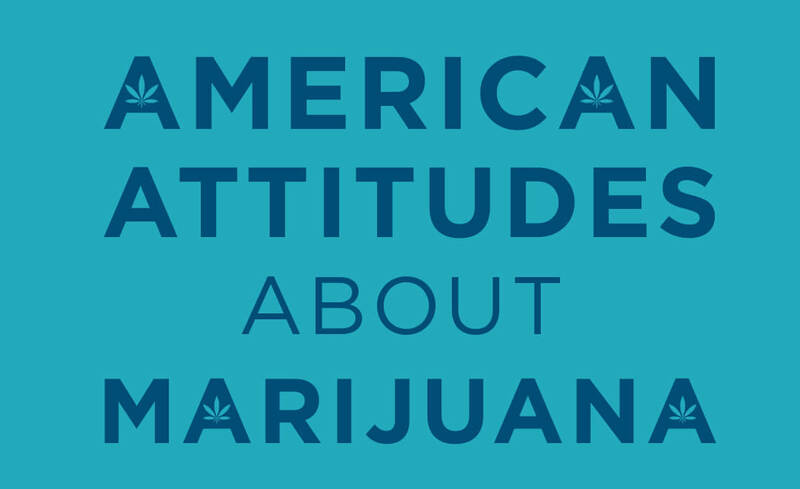 Even though there have been no deaths associated with the use of marijuana, moderation is key. Be sure to work out a treatment plan with your doctor or a budtender at your medical marijuana dispensary of choice. Improved Quality of Life and Mood: Those who struggle with debilitating symptoms like seizures or intractable spasms live every single day attempting to manage their condition. Medical marijuana not only improves many different of symptoms, but it also gives patients an improved outlook. This makes them happier and more positive. Enhanced Metabolism: Patients who used marijuana over a long time showed evidence that their metabolism was improved — they had a better HDL cholesterol, a smaller waistline and a lower body mass index. More Effective Than Painkillers: Patients who need to use painkillers long-term often develop a dependency or addiction to these medications. They have many adverse side effects and lead to the death of thousands of people every year. Not only is medical marijuana safer, but some patients find it more effective for pain management. This allows them to wean themselves off their prescription painkillers. The information we present is here to serve as a guide. We strive to connect patients with qualifying conditions to medical professionals who can recommend high-grade medical marijuana treatments. If you think cannabis could be a viable option for you, the next step is to contact a marijuana doctor in your state. They can assess the specifics of your conditions and recommend you for your state’s medical marijuana program. Each state has different guidelines, so be sure to research your state’s requirements. If you have additional questions, you can also contact a medical marijuana dispensary near you. Their budtenders would be happy to point you in the right direction and answer any questions you have. Can I Have a Medical Marijuana Card in More Than One State?